Overview of current surveillance and control status/situation for mosquitoes and vector-borne diseases. Overview of future direction and challenge for the surveillance and control of mosquito and vector-borne diseases. Search for possible collaboration for research and development of surveillance and control of mosquito and vector-borne diseases. Promote new techniques/methods for surveillance and control of mosquito and vector-borne diseases. Submit by email to Dr. Tong-Yan Zhao at tongyanzhao@126.com, or xueamcd@gmail.com by March 31, 2019. 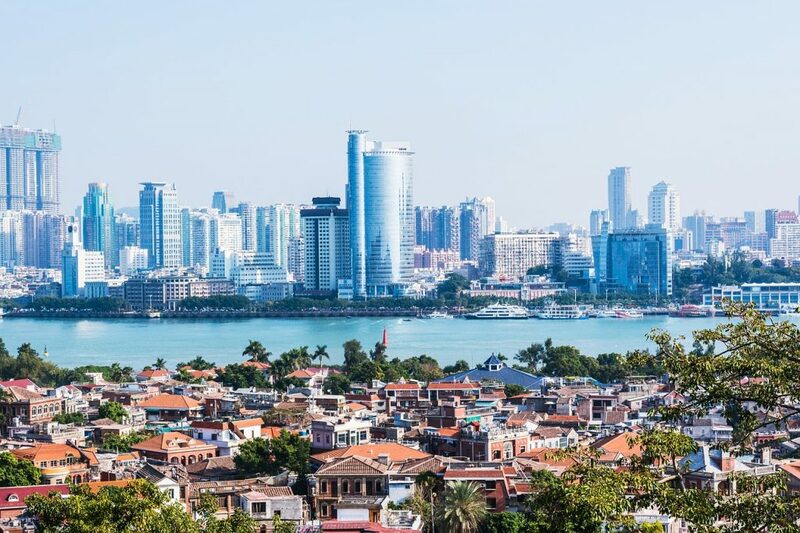 You are invited to submit an abstract (< 250 words in English only) of a paper to be presented at the 6th International Forum for Surveillance and Control of Mosquitoes and Vector-Borne Diseases, to be held at the Xiamen, China, from May 27-31, 2019. Please type the following information and abstract. If more than one author is listed, please give an asterisk after the name of the author who is to present the paper. Send this form to Dr. Rui-De (Rudy) Xue by e-mail at xueamcd@gmail.com. Tel: 904/471-3107; and Dr. Tong-Yan Zhao by e-mail at tongyanzhao@126.com. November 13, 2018 in Conference.